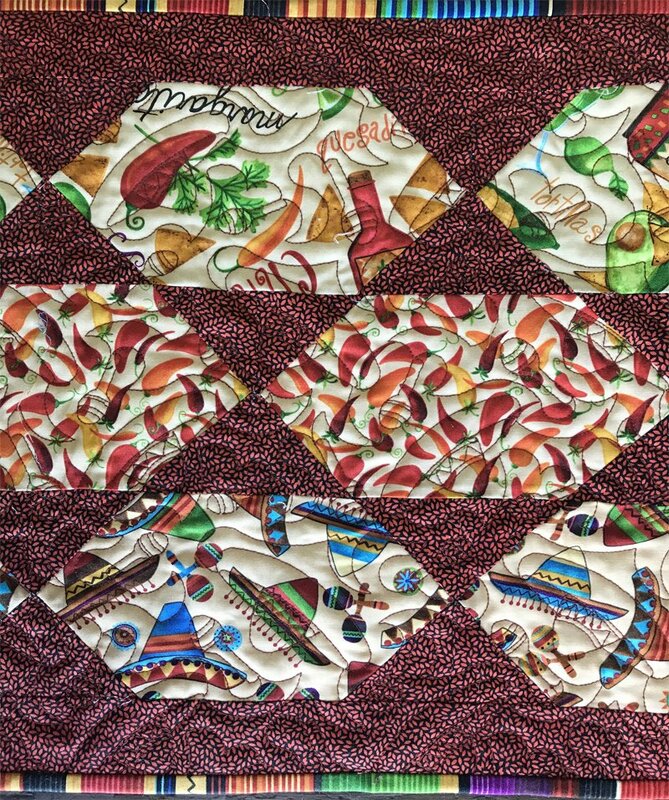 We'll provide all you need to complete your Runway table runner 15.5"x69" featuring Fiesta fabrics by Blank Quilting. Requirements: Bring your own machine and neutral thread. Cutting mats, ironing stations provided.